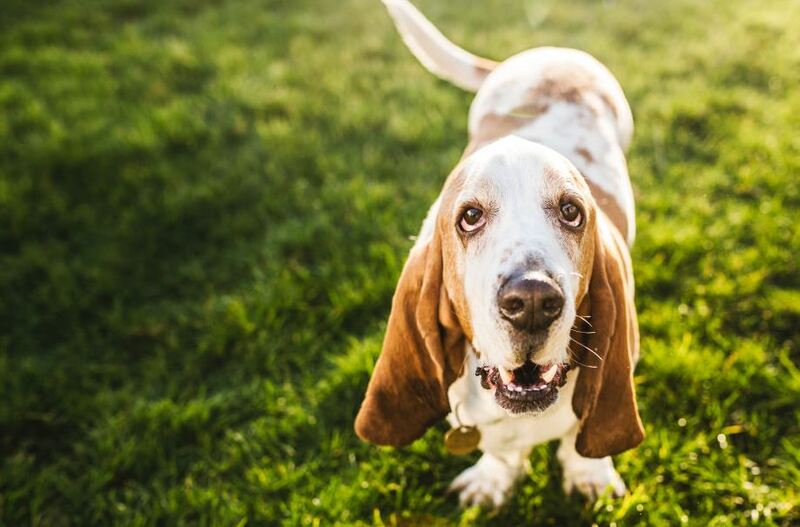 The Best Dog Breeds For Introverts! 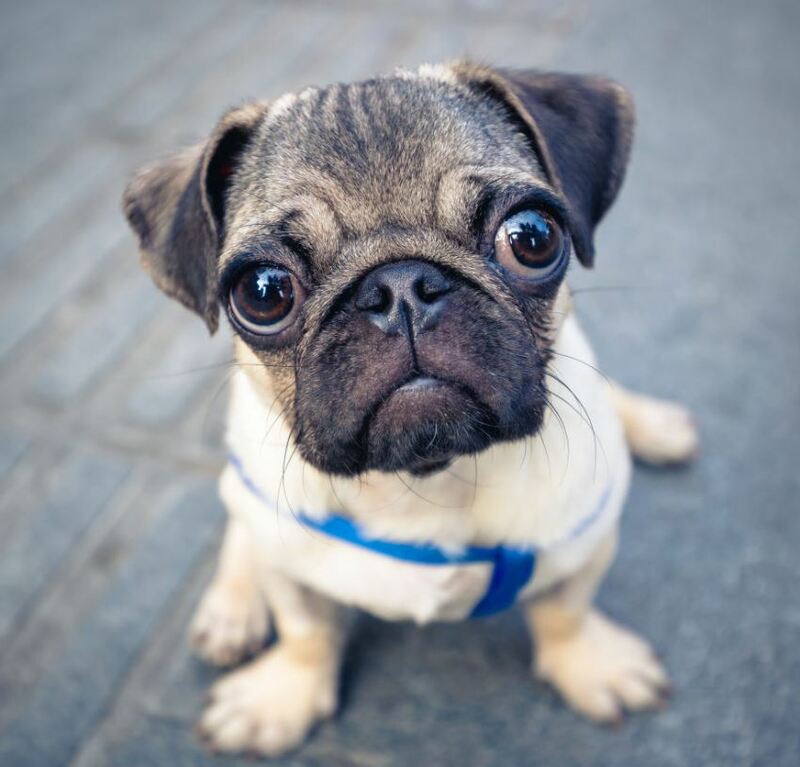 Home DIY The Best Dog Breeds For Introverts! 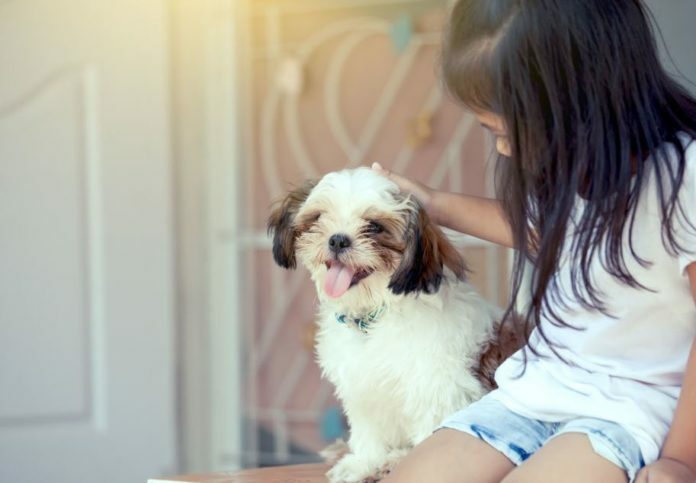 All introverts looking for their perfect canine best friend should look into these dog breeds that are a good match for their personality type. Any dog is a good dog. 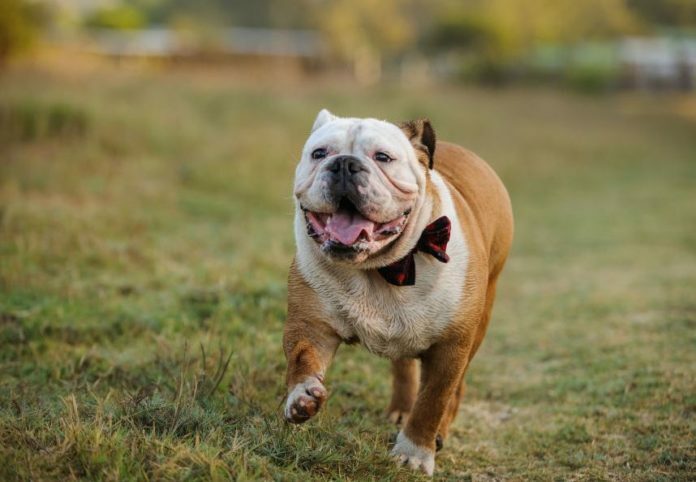 But when it comes to finding the one that will best suit your lifestyle and personality, certain breeds might be a better choice than others. You’re an introvert? These dog breeds are more likely to be a perfect match. Bassetts, especially mature ones, are big nappers. They can sleep up to 20 hours a day which is perfect for Netflix and cuddles. 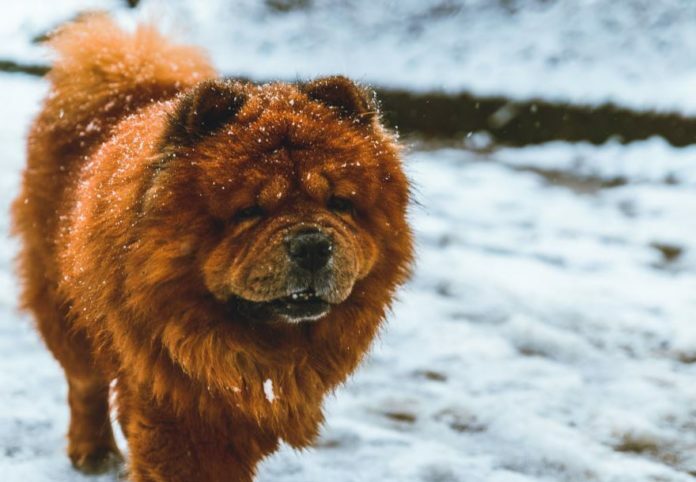 They are also known to be easygoing and laid back dogs. Not much of a barker, this big and happy little fellow is more of a snorer. Despite its size, this sweet, sensitive, stubborn and stoic breed is known to curl up in your lap. Sure, they require a lot of grooming, but their affectionate nature is totally worth it. Good family dogs, they were bred to spend their days inside royal palaces. Hair accessories recommended. Half mini bear, half couch potato, this special breed is calm and protective. Yet, it will more than enjoy some outdoorsy time with you. Sensitive to heat and cold, these cute little globulous eyed doggies prefer to play indoors. Loving, cute and funny, they love napping and snacking—making them our literal spirit animal. This one is a controversial one. 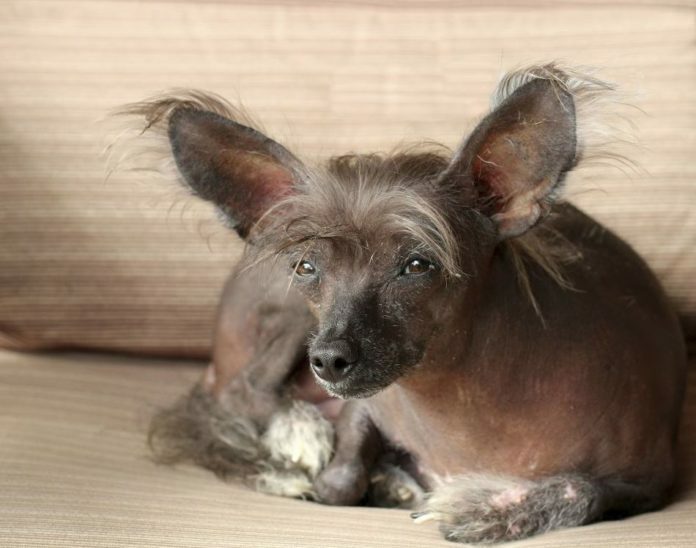 You either love the look of Chinese Crested or you don’t. But if you are one to channel your Lisa Vanderpump on, this delicate dog is lively, attentive, ultra-affectionate.